Ski trail preparation services at Shymbulak mountain resort pay special attention to diverse and fascinating possibilities of trail skiing. From gently sloping green runs to the breath-taking downhill black trails – all the trails are subjected to thorough and daily preparation. Our specialized snow tractors carry out snow-compacting works every night to provide perfectly prepared ski trails for our guests. 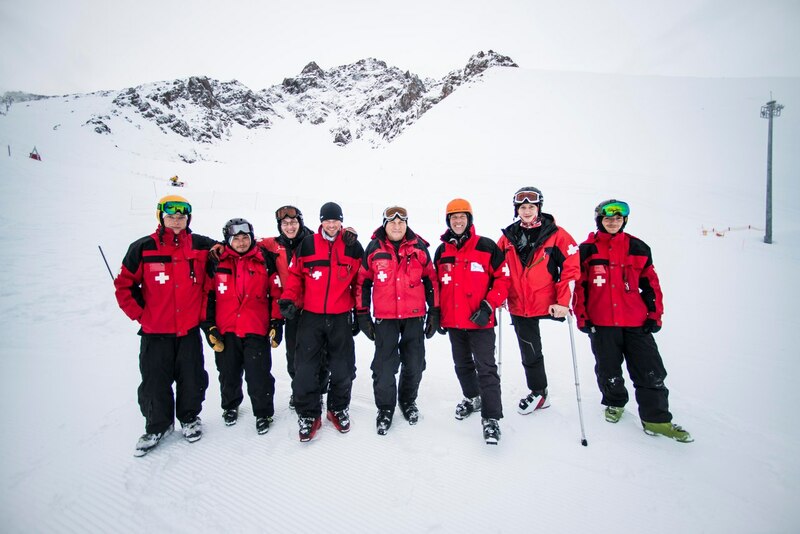 Every morning before the trails open, ski patrol rescuers inspect the trails. All the information about the opening or closing of trails (or individual sections thereof) is displayed to the resort guests on the slope maps installed near the terminal stations. Forecasting of avalanche danger – analysis consisting of processing data on air temperature, wind force and direction as well as (and primarily) on the snow cover condition: its depth, temperature, density, quantity and quality of the new-fallen snow. 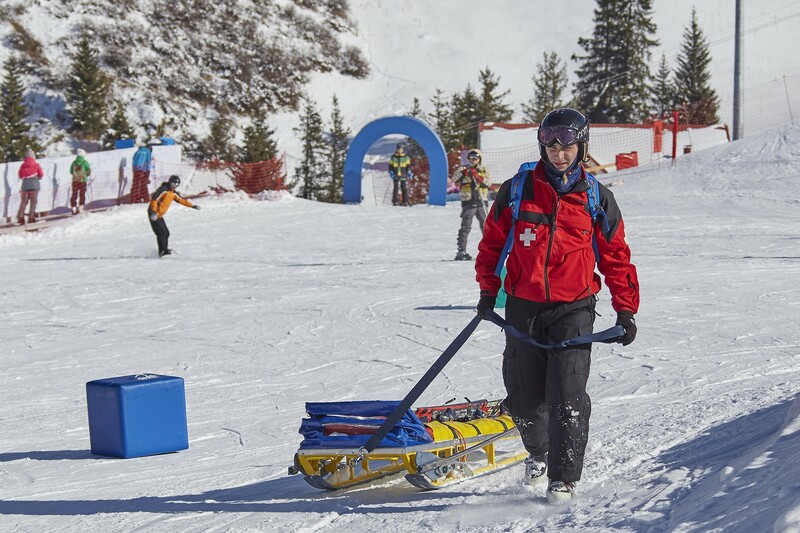 Shymbulak ski patrol rescuers are always ready to provide first aid as well as to transport the patients to the medical station. 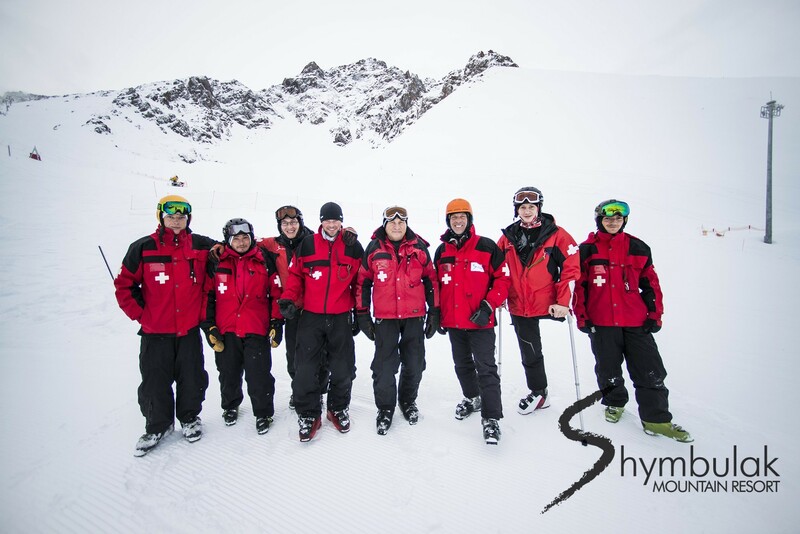 Shymbulak resort cooperates with Interteach, the leader at the voluntary insurance market.